Home / Movie Premieres / Snatched New York Premiere Screening! Goldie Hawn! Amy Schumer! Kurt Russell! and More! 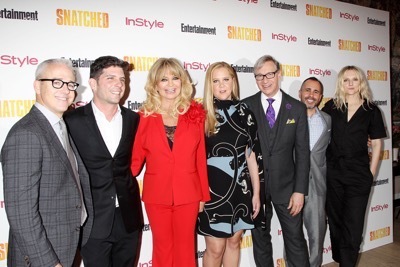 Snatched New York Premiere Screening! Goldie Hawn! Amy Schumer! Kurt Russell! and More! 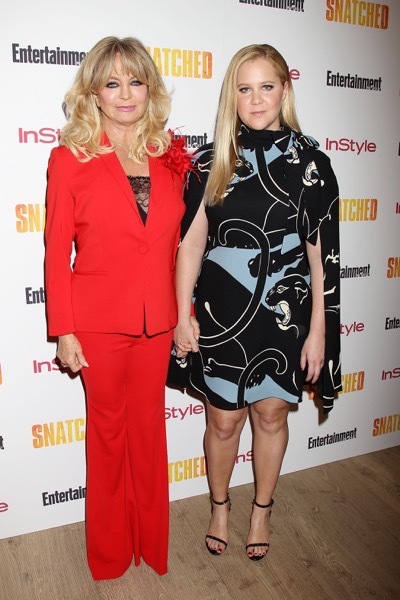 Earlier this week, Snatched the new film starring comedy legend Goldie Hawn and Amy Schumer had a special screening in New York. The film was greeted by press and fans alike, and I for one can’t wait to see Goldie Hawn back in action. 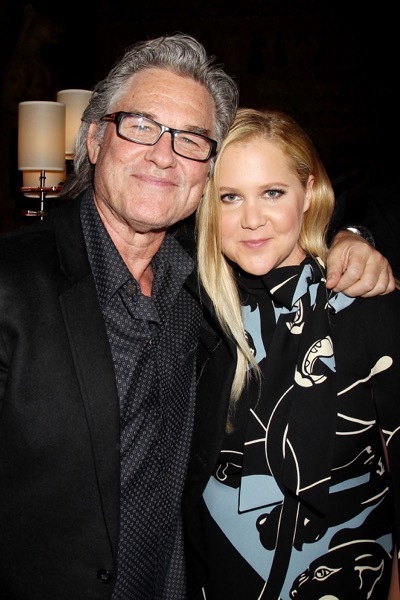 Kurt Russell, Goldie Hawn and Amy Schumer were on hand for the event. – New York, NY – 5/2/17 -Entertainment Weekly,20 Cenury Fox and Instyle Present a special Screening of “Snatched”. 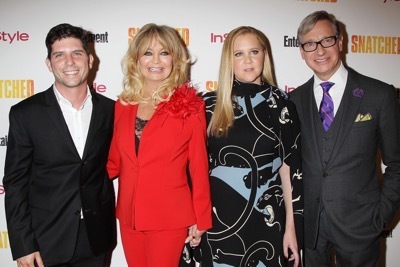 The film stars Goldie Hawn and Amy Schumer Opens nation wide May 12th . 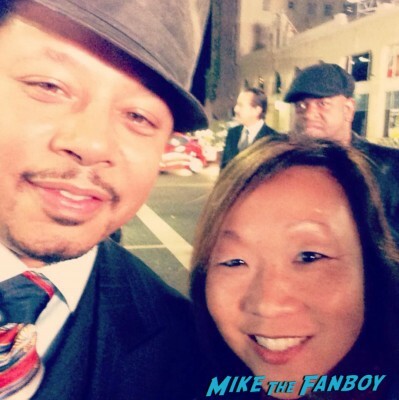 Straight Outta Compton Los Angeles Premiere! Ice Cube! Dr. Dre! Snoop Dog! And More!